Turmeric is one of the most-studied spices, the subject of over 7000 different pieces of research published by the National Institutes of Health. There is very good reason for this: used by ancient cultures as far back as recorded history goes, scientists wanted to know why it does what it does and all the different ways it does it. The human conditions it treats vary from cancer to high blood pressure to arthritis to cognitive decline to depression to protection of the skin from harmful ultraviolet rays. 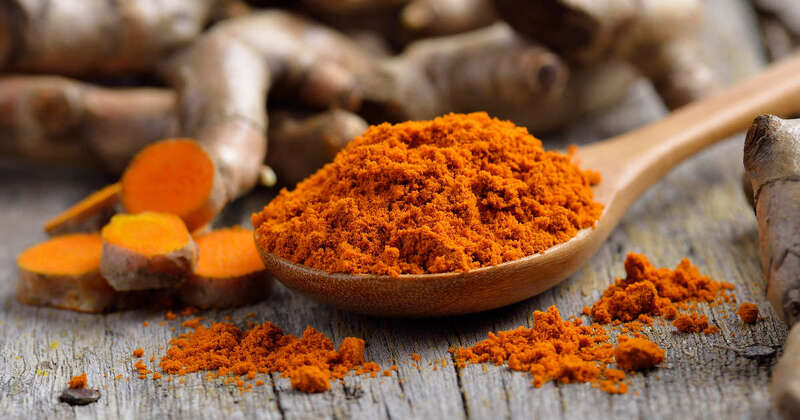 The most significant compound of turmeric of medicinal value is curcumin; it is a powerful antioxidant that seems to just know where it’s needed and fights toxins within and without. Turmeric is a versatile spice that can be added to almost anything, providing a tangy flavor. 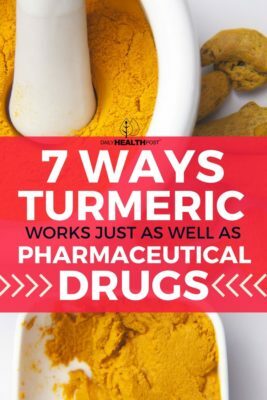 Not surprisingly, turmeric has proven at least as effective as pharmaceuticals designed to do the same things–without the side effects (and cost). Check the list below; if you are taking one or more of these, you might consider adding turmeric to your diet and leaving the hazardous chemicals behind. There are many prescription and over-the-counter anti-inflammatories regularly prescribed including sulindac, naproxen, celecoxib, tamoxifen, phenylbutazone, and ibuprofen. Turmeric works as well or better than all of these. When taken as an anti-inflammatory, combine turmeric with black pepper to increase its bioavailability; the longer it stays in the body, the more time it has to do its work. Chronic inflammation in the body is a precursor to disease, one of which is cancer. Turmeric has been shown to inhibit cancerous tumor growth and proliferation, especially of brain, prostate, and breast cancers. When taken as a blood thinner, even in very small doses (baby aspirin), aspirin can cause deterioration of the stomach lining, promoting ulcers and digestive issues. Turmeric stops platelets from clumping together, which is how blood clots form. For use as an analgesic, turmeric is as effective as aspirin or other over-the-counter painkillers. In a Chinese study, curcumin was found to be as effective as the steroid drug dexamethasone. In fact, curcumin is an active anti-inflammatory and antibacterial.